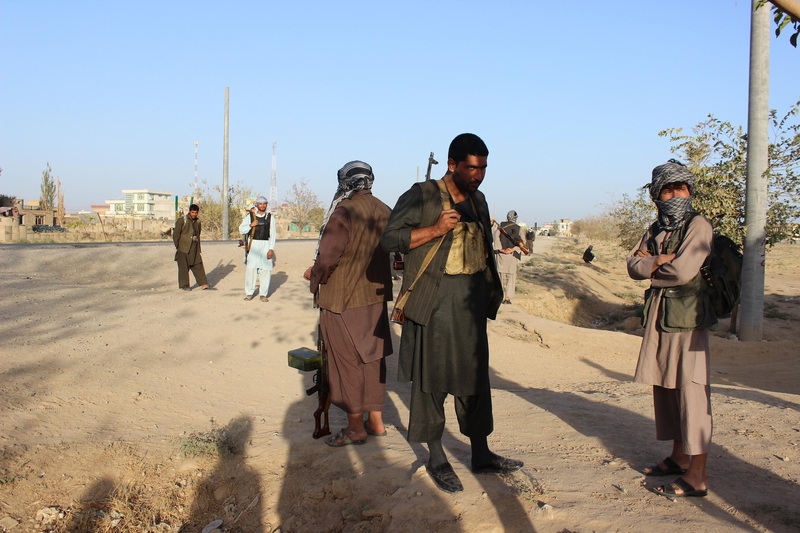 BADGHIS -- A commander in the Afghan Taliban recently joined a growing chorus of former militants coming forward with claims and evidence that foreign actors -- namely Russia and Iran -- have been funding and directing the group's activities. "Iran, Russia and China were the three countries who were providing us with help," said Taliban commander Mullah Abdul Ghaffar Tufan. Tufan is the leader of a group of 50 Taliban militants who recently joined the peace process in Badghis Province, Afghanistan. "We were told to destroy schools and mosques, plant mines and destroy the roads and not to allow any development to take place," he said. "We were ordered by our top leaders to cause destruction to the highest extent possible," he said. "They would not send us anything had we refused to cause destruction." Support for the Taliban from Iran and Russia is well documented, but Tufan's claim that China is a new and unverified revelation. "We cannot deny [that] the intelligence agencies of neighbouring and regional countries are involved in the war and are fanning the flames of insecurity," said Naqibullah Amini, a spokesman for the Badghis provincial police chief. "Taliban who fight against Afghan forces do not have weapons factories inside Afghanistan; therefore, these weapons definitely come from neighbouring countries," he said. "Where do the opposition forces acquire all these weapons and ammunition that they use against the Afghan security forces, other than through the support they receive from the intelligence services of neighbouring countries? Naturally, it is a blatant case of interference in [Afghan] affairs," he said. 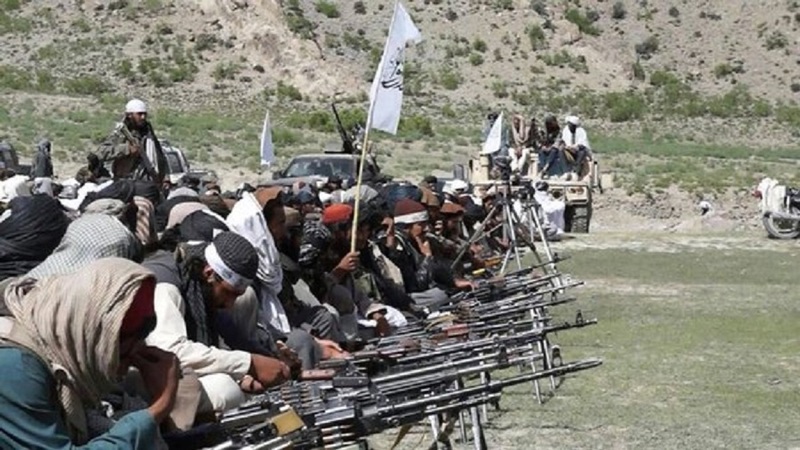 The handiwork of other countries in creating insecurity in Afghanistan -- namely, Russian and Iranian weapons provided to the Taliban -- is "a source of concern for residents", said Abdul Aziz Bayk, chairman of the Badghis Provincial Council. "The aid and support provided to the Taliban by neighbouring and regional countries are alarming," said Abdul Razzaq Siddiqi, 28, a civil society activist in Badghis. "We call on the national unity government to stop such cases of interference as soon as possible, especially when it is by countries that are destroying our country and preventing the completion of development projects," he said. 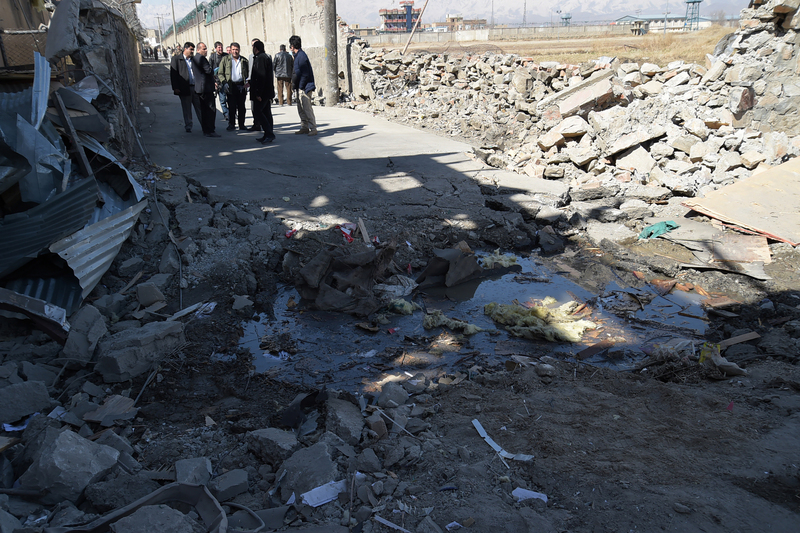 Some countries claiming to be Afghanistan's friends "co-operate with the enemies of the Afghan government, shelter the Taliban on their territory, treat [the Taliban's] wounded, etc.," said Junaydullah Ashkani, 37, another civil society activist in Badghis. "In the international arena [these countries] call themselves Afghanistan's friends, but in reality they work behind the scenes to undermine the government and the national interests of Afghanistan," he said. "There is no doubt that neighbouring countries are involved in the Afghan war and that the intelligence services of these countries have caused the mass murder of the Afghan people," said Abdul Khalil Achakzai, chairman of the Badghis Provincial Peace Council. "Some groups are willing to join the peace process; however, they cannot join the government in peace because of the pressure exerted on them by their leaders [who are carrying out foreigners' bidding]." "There is no doubt that both Russia and Iran interfere in Afghanistan's internal affairs," said Abdul Qadir Kamil, a political analyst in Herat Province. "The relationship between these countries and Afghanistan is not of a government-to-government nature. Quite the contrary, they invest in terrorist groups and weapons networks in order to secure their own interests in the region." "Iran and Russia hold a grudge against the United States and are trying to harm US interests in Afghanistan in any possible way," he said, adding that Iran is attempting to retaliate against "mounting pressure put on it by the international community and the United States". Economic factors also underlie Iran's and Russia's interests in continuing the war in Afghanistan, said Sayyed Ashraf Sadaat, a civil society activist in Herat Province. "Iran and Russia are reportedly involved in smuggling weapons and drugs in Afghanistan," he told Salaam Times. "If the Taliban join the peace process, the war ends. Hence, these countries do not allow insurgent groups to join the peace process." "Russia has a deeply rooted conflict with Western countries, while Afghanistan, on the contrary, has many treaties with [Western countries]," he said. "The interests of Iran and Russia favour the continuation of war, as well as continued support for terrorists," he said. "That is why the Taliban and other terrorist groups are fighting against US interests in Afghanistan." Do you ever read your malarkey before you post it? Do you really think other people are a bunch of fools? You stir chaos and then blame others. Shut down your propaganda operation!